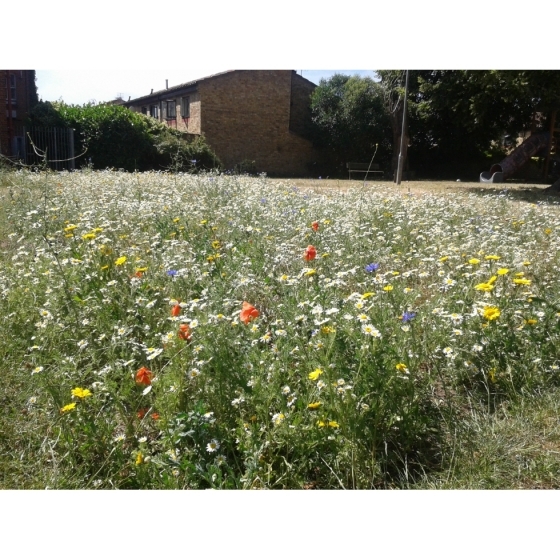 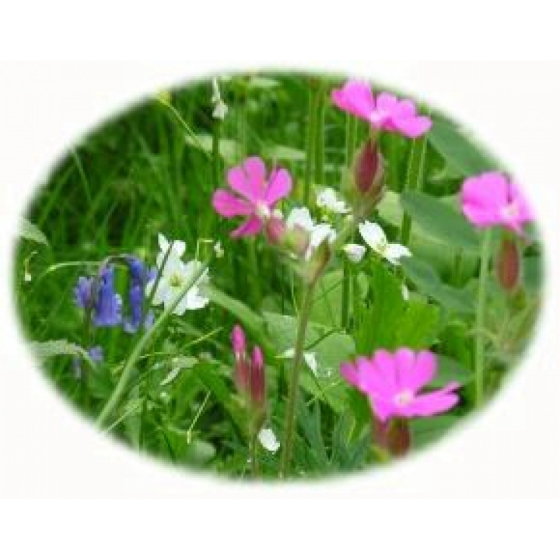 Very Large garden wildflower kit from Wildflowers UK. 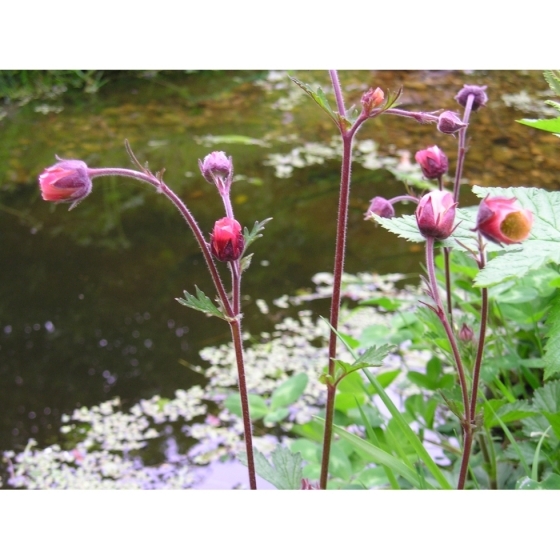 For full details of the seeds contained within this kit, plese refer to the description box below. 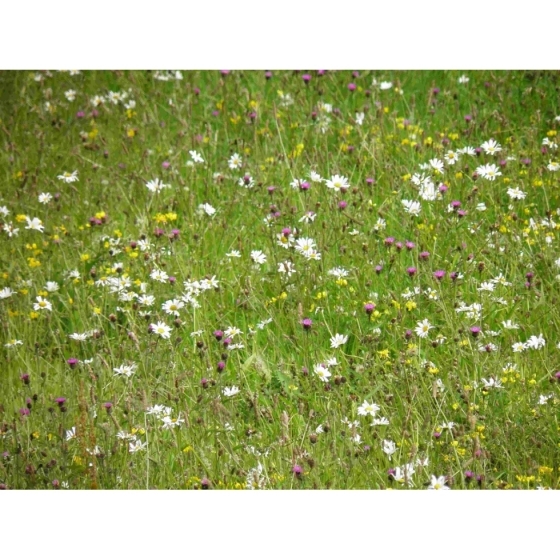 Our Wildflower gardening kits are available for dispatch throughout the year.